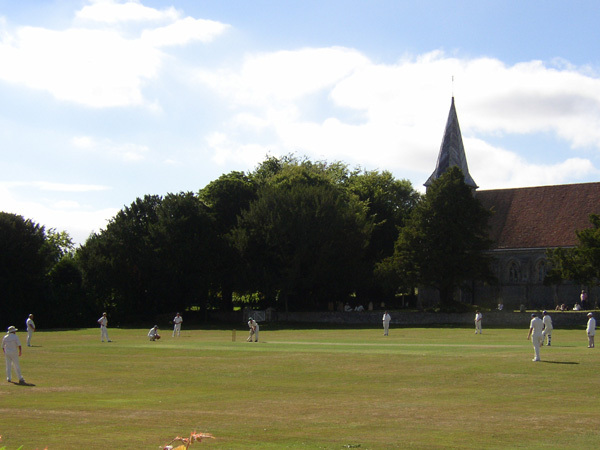 The Candovers Cricket Club plays on the green in front of St Peter’s Chruch in Brown Candover where cricket has been played for many years. The club plays against other local clubs and players are drawn from the local community. The club’s objective is to play good quality cricket in the traditional way, embracing the spirit of the game as it used to be played, rather than to win at all costs. Anyone and everyone is encouraged to participate, especially younger players. For more information visit the Cricket Club website.